The Data Realty Family of Companies provide innovative solutions for every step of the data journey. In the shadow of the University of Notre Dame in South Bend, IN, rose an organization dedicated to helping companies transition into a new era of technical innovation through the use of data. Data Realty was the manifestation of a vision to develop cultures of data-driven decision-making with companies in the Midwest and beyond. When founded in 2011, the Data Realty management team already had decades of experience in the data center business having built and sold a previous organization to a Fortune 1000 organization. The team believed that a transformation in the role of the data center was imminent—the need to not only store and protect data, but to power the analysis of it, would be paramount in the future. 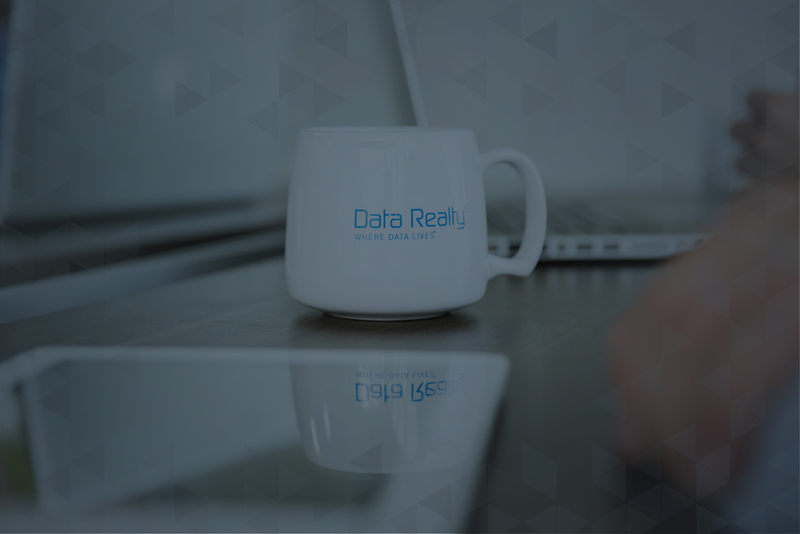 Data Realty strives to be “where data lives,” with a focus on the entire data lifecycle—from building and running data centers in collaboration with top data scientists, to enabling advanced analytics solutions. Data Realty’s flagship data center facility was built in 2012 at Ignition Park, a technology park located just south of downtown designed by the City of South Bend to reinvent a part of the area in a new and exciting way. 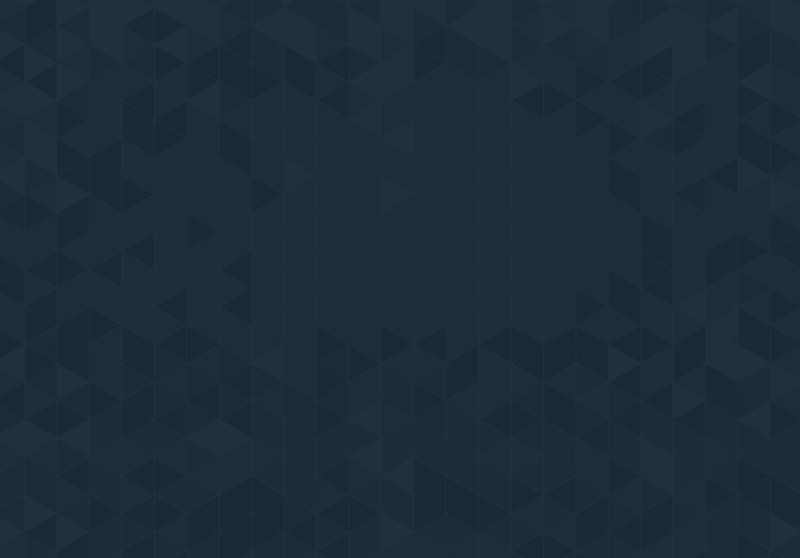 In 2012, Aunalytics was founded to address the analytics aspect of the data process. Drawing from his experience implementing big data solutions while in academia, Nitesh Chawla, Ph.D., the Frank Freimann Professor of Computer Science and Engineering at the University of Notre Dame, wanted to help businesses harness the power of data and use it to fuel their economic engines by providing full-service analytics solutions. To achieve this end, Aunalytics has developed a cloud-based data science platform that makes data management and advanced analytics a secure, scalable, and automated process. As a member of the Data Realty family of companies, Aunalytics provides products and services that complete the vision of end-to-end data solutions for customers. In 2016, the corporate headquarters of Data Realty and Aunalytics moved into the newly-built Catalyst One building at Ignition Park. The two companies work together to deliver data management and analytics solutions to companies both large and small across a variety of industries. Interested in learning how we can help you discover value in your data?